Summer 2018 is in full effect, which only means one thing: summer vacation. You need ideas? We got ‘em. Because let’s be honest, there are four things that make summer, summer. In no particular order: barbecues, fireworks, swimming pools and you guessed it, Las Vegas. So, while you can technically “experience” those first three things in Vegas, not all are exactly “legal” at some of the hotels in Las Vegas. So, maybe just learn from our mistakes and leave the grillin’ and fireworks at home. 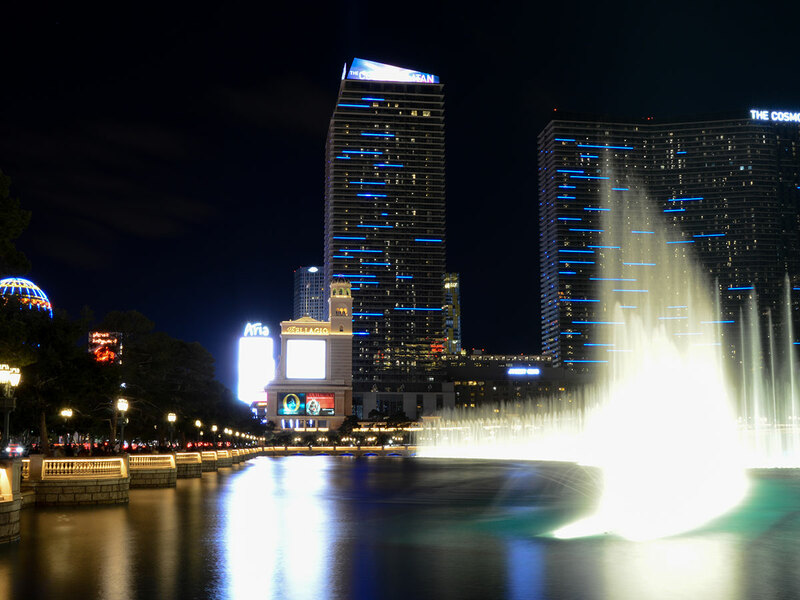 In any case, we’re here to give you the lowdown on all of the super rad things to do in Las Vegas for summer vacation 2018. So sit back, relax and fuel up at a Las Vegas restaurant, because it’s going to be a summer to remember. First things first, you’re going to need a place to stay. And we’re not sure if you know this or not, but Las Vegas hotels are kinda like a big deal. 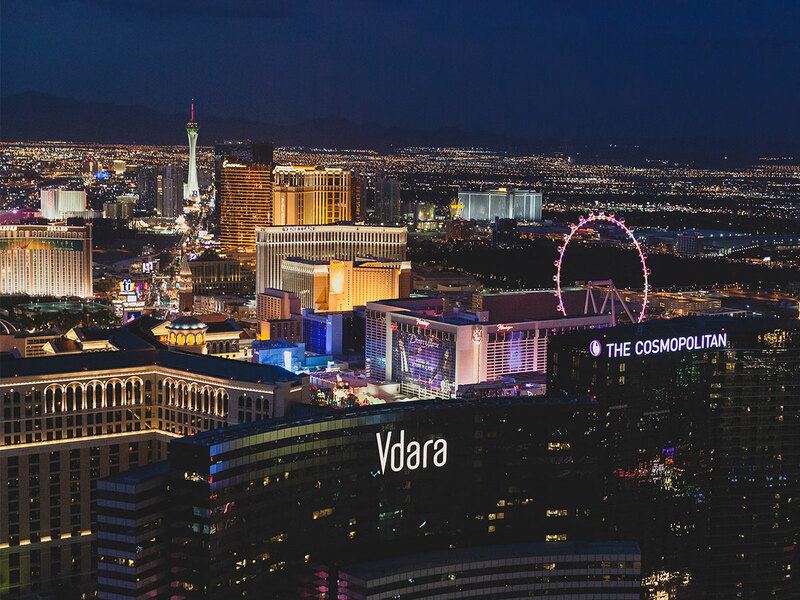 Hotels are to Las Vegas what Pusha T is to hip-hop, “we’re top 5 and all of the rest are Dylan.” And if you want to dominate the hotel game, look no further than The Cosmopolitan of Las Vegas. It’s chic, it’s cute, it’s sassy to boot. Ok, maybe “sassy” isn’t the correct word, but it’s definitely one of the most modern resorts on the Strip. With all their contemporary art and minimalist features, the rooms here feel more like a private hipster condo in the city than your typical hotel room. And even better, most of these rooms have their own private terrace for you to slide out onto and enjoy Strip, mountain or Bellagio Fountain views. But if you’re feeling more of the “Vegas-y” vibe, it’s tough to beat MGM Grand. The granddaddy of ‘em all has been the standard for all things cool and innovative in this town since its inception in 1993. The rooms are fresh, modern and flat out comfortable, but perhaps our favorite thing is that they provide instant access to some of the best attractions and shows in Las Vegas. And speaking of Las Vegas shows, we have some really, REALLY good ones. If you know, you know, you literally can’t go wrong with any of our shows, but since you’re looking for advice, we’re going to recommend two. 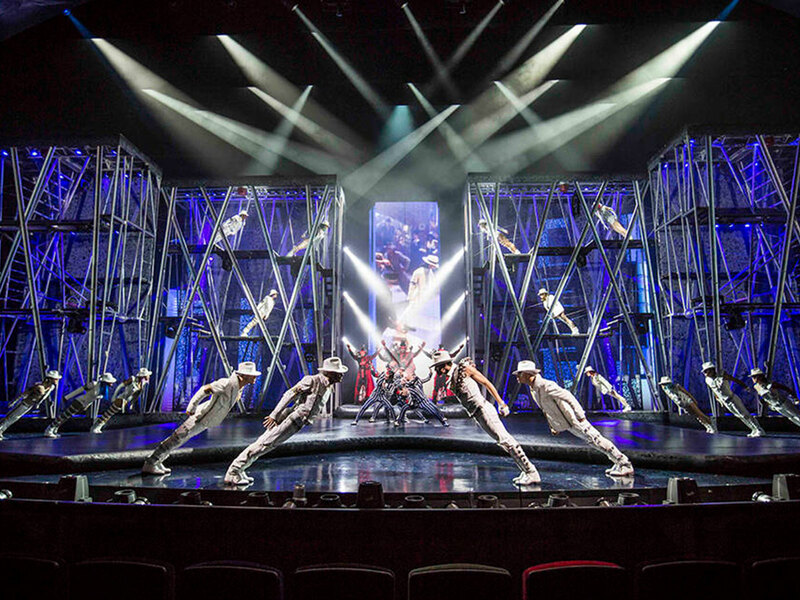 Michael Jackson ONE by Cirque Du Soleil at Mandalay Bay is everything you’d expect from a “King of Pop” – Cirque collab. It’s over-the-top, it’s non-stop action, it has a bomb.com soundtrack AND if you couldn’t already have guessed, it has the moonwalk. Ticket sold? We think so. However, if you happen to be less musically inclined and would prefer some raunchy comedy, Absinthe at Caesars Palace is the show for you. Before we continue, let us repeat: THIS SHOW IS RAUNCHY! If you’re easily offended, please walk away now, because the show’s host, The Gazillionaire, is probably going to publicly shame and/or humiliate you. But if you can stomach the jokes, the mix of acrobatics, sexiness and all-around entertainment is well worth it. Trust us on this one. No summer vacation (or a regular trip in general) in Vegas is complete without a trip to the club. 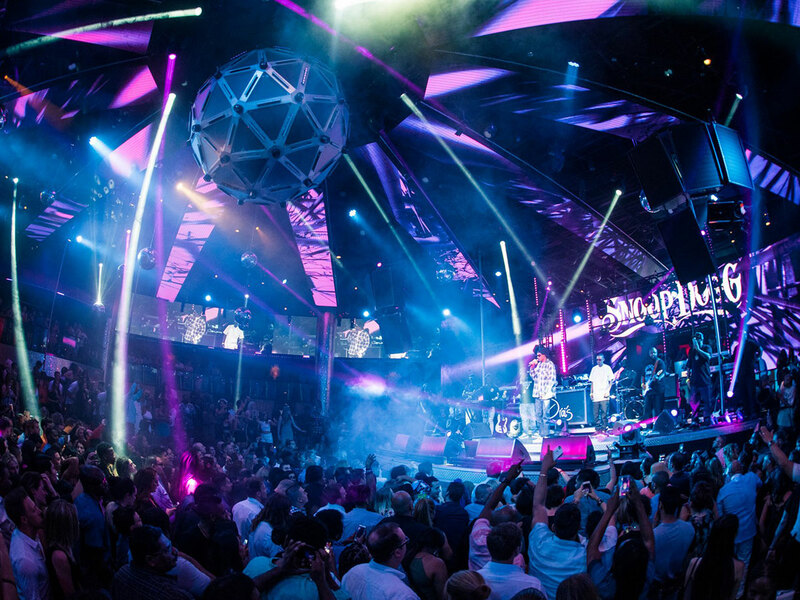 And this summer, it’s tough to beat the music lineup that Drai’s LIVE concert series offers at The Cromwell. We’re talking 2 Chainz, Chris Brown, Migos, Meek Mill, Logic, Fabolous, Big Sean, Big Boi and way too many others to count. But let’s be honest, music aside, it’s just plain cool to party 11 stories above the Strip. And for our friends that’re allergic to heights, beat the heat with a stop at Wet Republic at MGM Grand. At this point, we think it’s safe to say that Hakkasan Group knows how to throw a party. And once you combine all-star DJ’s like Calvin Harris, Tiesto and Steve Aoki with some pineapple-print swimwear, this place just feels like summer. Now that you have the keys to a super sick, fun-filled summer vacation in your hands, the only thing left for you to do is to book your trip! Because you already know that we have the drop on the best Las Vegas shows, Las Vegas Attractions, hotels in Las Vegas and more. So, what’re you waiting for? The Las Vegas pools are calling your name.